Hello friends old and new of The Oxford Blue. What a month Febuary was! 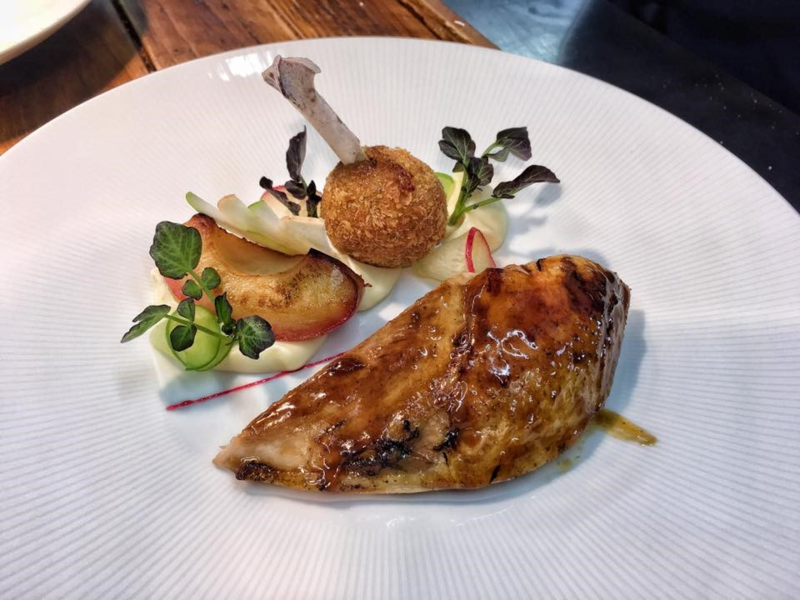 Windsor Great Park Pheasant, with Apple, Celeriac and Confit Leg. 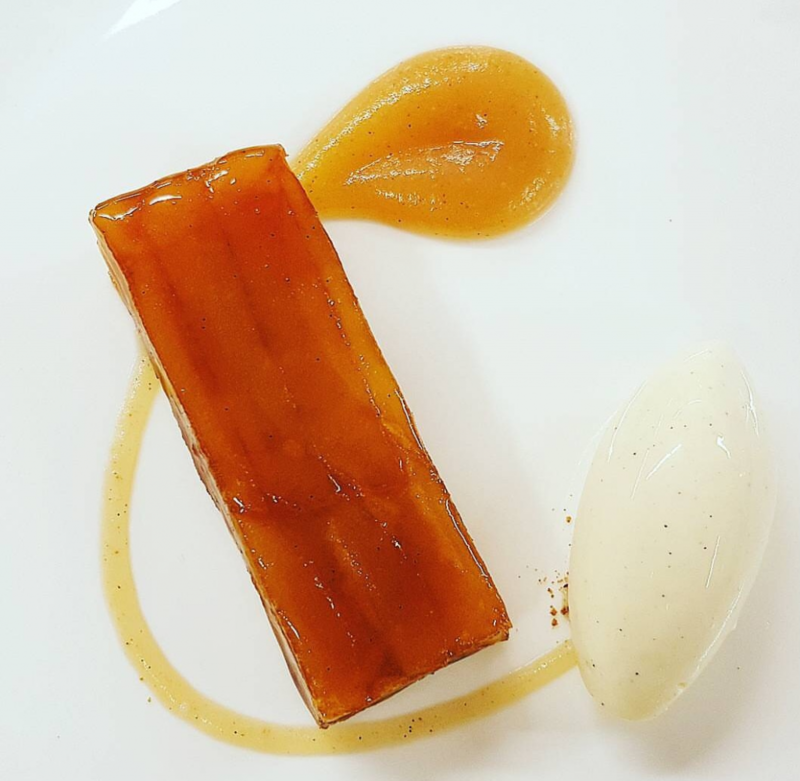 Apple Tart Tatin has proven hugely popular! 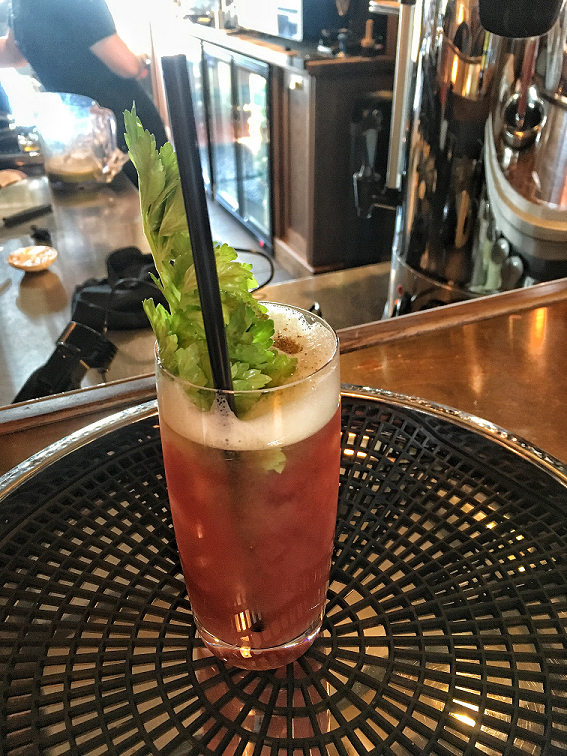 It’s apparent that more and more people are starting to come and see us on a Sunday just for the special Bloody Mary we spend all morning mixing and preparing! Don’t forget we’re on a mission! 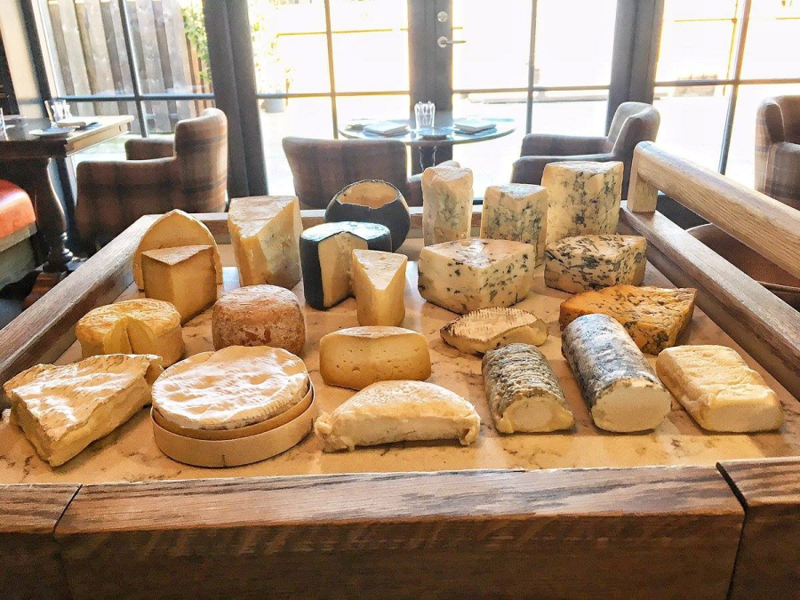 The Cheese trolley is still growing. As usual we’ll be treating our guests with special offers – keep an eye on your social media to find out about them first. Combat the Beast from the East with a comforting pub lunch, it’s the perfect way to banish the chills – 2 courses £20, 3 courses £25 – the roaring fire is thrown in for free.